If you look around your home and feel like something is missing but you’re not sure what, this post can give you a few pointers. There are some incredible things your home decor could be missing and you don’t even realise it! Read on to find out what your home could be missing . . .
Vintage and antique ornaments can add a lovely unique look to any home, and work with just about any decor you may have going on already. The great thing about these sorts of ornaments is that they’re unique and give your home a more lived in look. They also look like they have a story behind them, which instantly adds more interest to your home! At the very least, you should create a display of things that mean something to you, such as souvenirs from places you’ve been. Having unique pictures and artwork in your home is so important. If your home doesn’t have anything like this currently, it doesn’t have a soul! You could look at local artists, or check out somewhere like Stories on Walls to see if anything speaks to you. Make sure you only purchase things that you actually like, and not just for the sake of having art in your home! You can even create a feature wall using your favourite artwork. Using different sizes and shapes can look amazing! Unique light fittings can actually change the whole look of a room, wherever you decide to use them. If you want luxury decor, then chandeliers can be used in just about any room. There are a ton of different shapes and styles that will work whatever your decor is like currently. Pendant fittings can work really well in both the living and lounge areas. Use patterns on your rug, curtains, even your walls. Patterns can help to make your home decor look much prettier. You don’t have to choose anything too ‘out there’. 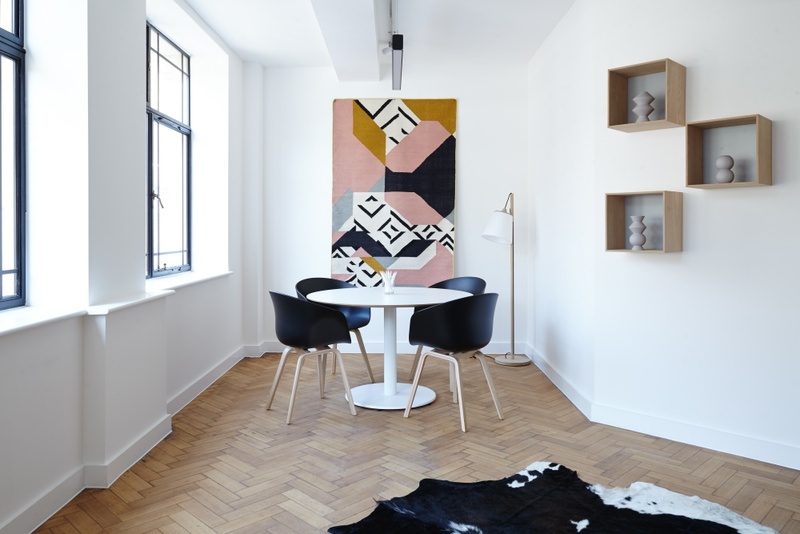 In fact, many people who want to use patterns in their homes pick something simple, like a patterned rug, and then decorate the room around that with fairly neutral colors. However, it’s completely up to you. You can be as loud as you like! Without patterns and colors, some homes can feel too clinical and cold. Don’t make the same mistake! If you’re not layering in your home, chances are, it doesn’t look or feel as cosy as it could. One thing that’s great for layering is the bed. You can layer multiple sheets, blankets, and cushions to create a bed that just makes you want to dive on it as soon as you see it. You can do the same thing on your sofa, and you can even layer up your rugs! It can take some practice, but you’ll wonder why you never did it before. So, have a look around your home and work out whether your decor is missing these things. Do you have any ideas you would like to add? Leave a comment below. Come back soon!